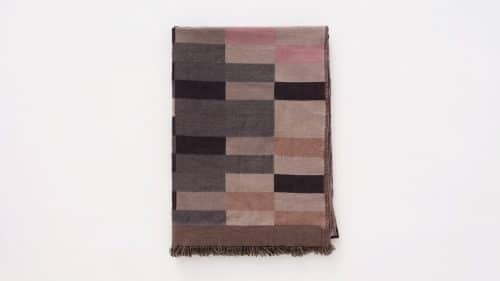 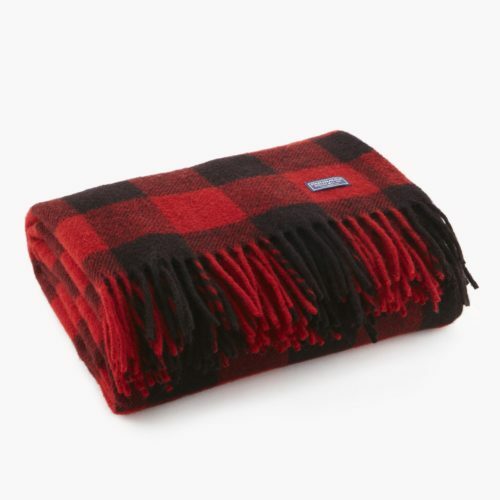 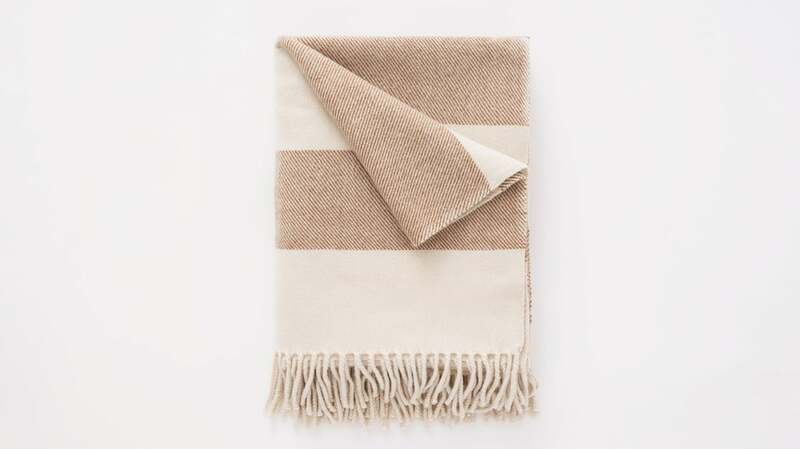 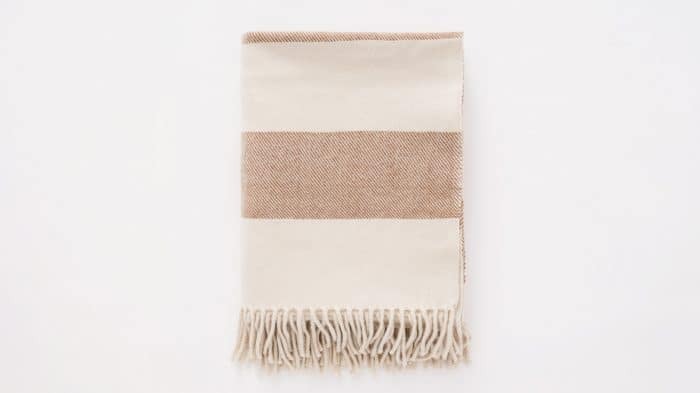 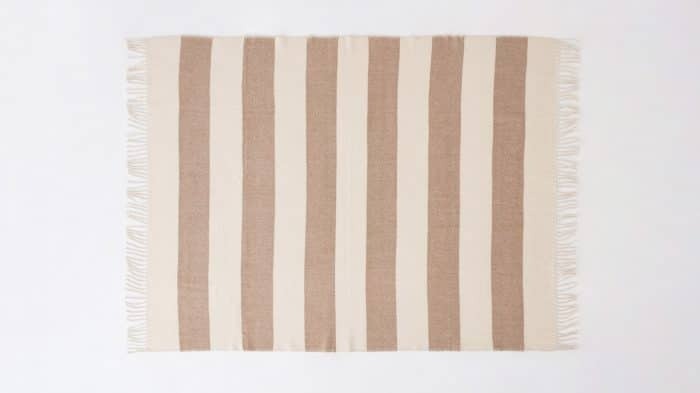 Ebon is a simple striped wool throw with fringed ends. 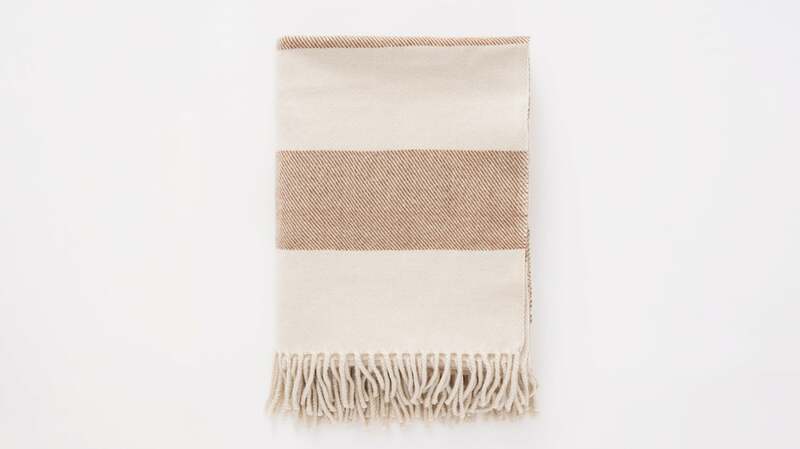 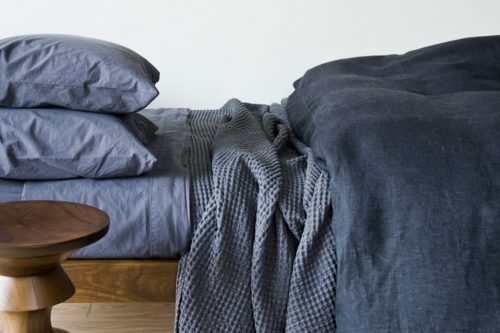 The natural color pallet brings out the softness achieved through hand loom production. The neutral look and warm feel makes it a great addition to any room for Fall.